For generations the Sklar family have been hunted down and persecuted for their certain unwelcome rituals. With only 7 remaining family members having survived to this present day they need to expand their family. Happy times are ahead though as their daughter Agatha, Aggie for short, is due to marry her true love Rose Boyle. Invited to join in the festivities are Rose's estranged family. Sister Kate arrives with her former fiance Cody who quickly works his way back into the families favour, their father (a recovering alcoholic), step mother, grandfather and their Aunt Paula. All are quick to notice that Aggies family are somewhat strange but they all want to support Rose so agree to attend the wedding and additional meals with only Kate refusing to eat any of the food. Unbeknownst to any of the Boyle family is that this wedding is also the fulfilment of a 100 year old curse. This is a well shot and very atmospheric movie with a prominent, bold and effective soundtrack to boot. This soundtrack is composed by director Brady Hall and is haunting and captivating throughout. Visually it is stunning with a few unnerving moments. It's setting and location shows beauty and isolation in equal measure and the camera work and colours are fantastic. The cast are ok, acting wise it's not too bad. Some great female characters cast quite well with good performances from Persephone Apostolou as Kate, Megan Hensley as Agatha and Macall Gordon as Aunt Paula being stand outs for me. Other characters varied in popularity but I enjoyed watching most of them. 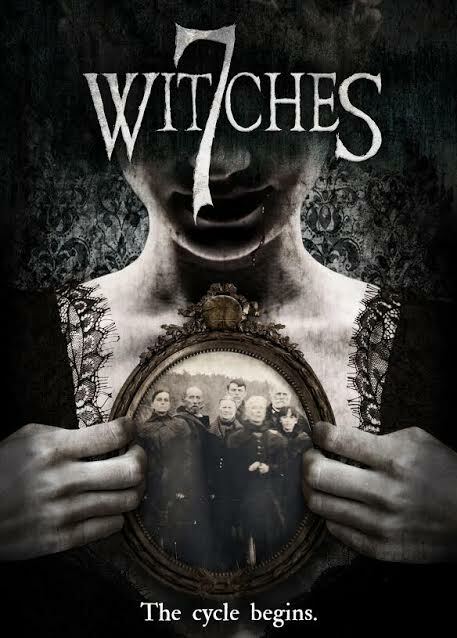 It is a slow burn, ancient Folklore/Witchcraft type movie so don't expect much action but the FX are fine and there are some good kills. To be completely honest even with its great cinematography and composition it isn't anything new and it's story didn't exactly wow me at all. 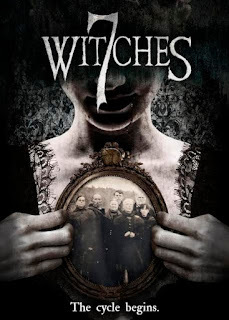 I'm figuring it's mainly because witchcraft movies (with the exception of a couple) aren't totally my thing but this will appeal to fans of these movies. With its moderate run time of 75 minutes it is worthy of a watch and is definitely not a waste of your time.